There are times when the workers’ compensation insurance carrier will offer an injured worker a settlement for their injuries. An insurance carrier is not required to offer a settlement, nor is the injured person required to accept one, so it is important to know what you are entitled to before you decide if a settlement offer is in your best interest. 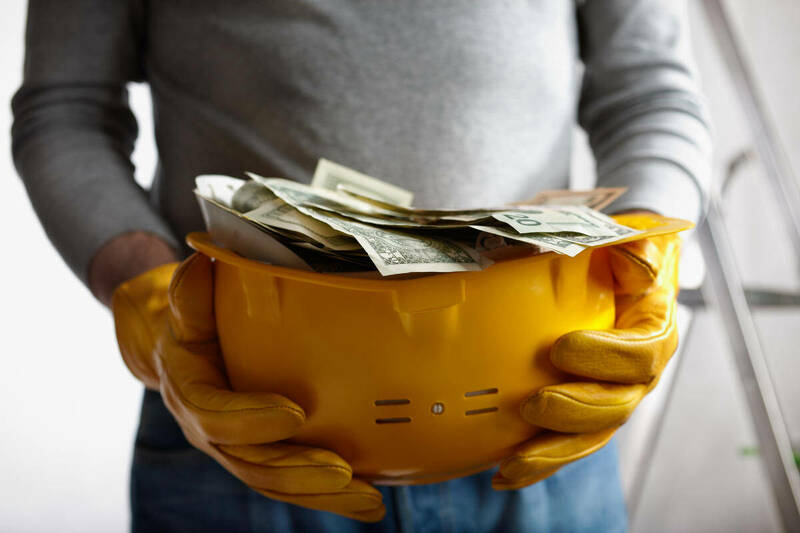 If you are going to consider a settlement offer for your workers’ compensation claim, it is critical that you know what you are entitled to receive for your injury. Having a reputable lawyer help you tackle your case will make deciphering everything much easier. This includes determining what type of disability you might be eligible for. If you are injured at work and it causes you to be partially, but not entirely, disabled, then you are likely entitled to collect benefits for what you are no longer able to do. If you have work restrictions or if the injury stops you from doing what you used to because your body will never be capable of doing what it did before you got hurt, then the insurance company might offer you a permanent partial disability award. The insurance company or employer will typically calculate how much they have to pay for your injury and try to offer you a settlement price that is equal or a little less than what your disability will cost them. This typically comes in one lump sum. Once you agree to a lump-sum payment, then you absolve the insurance carrier or employer from any further medical cost liability or anything that might arise in your physical condition in the future. This agreement can be dangerous if you aren’t sure what medical attention you might need in the future. That is why it is critical to have a St. Louis workers’ compensation lawyer look any offer over before you accept it. If you are unable to work for a specific amount of time, then you are likely entitled to collect temporary total disability benefits. There are times when your employer or the insurance carrier might not have paid you for what they should have. If it is ruled that you are eligible for temporary total disability, your employer might offer you a lump-sum settlement for what they owe you for your injury. If you are injured and need to have your medical costs paid, your employer might offer you a settlement to pay any medical bills. In exchange, you have to relinquish them from any further medical costs related to the original injury. When you sign on the dotted line and accept a settlement offer from your employer or from a workers’ compensation insurance company, you absolve them from any further responsibility. Before you decide to take a settlement amount, it is crucial that you have a St. Louis workers’ compensation lawyer look it over to ensure that you are getting all that you are entitled to. Call (314) 361-4300 24/7 for a FREE case evaluation.